Once in a while, almost all of us dream about traveling somewhere new, unusual and exciting. What makes us give up on considering such an adventure is uncertainty about whether it would fit our budget or not. Is there any application, website or option to help us here? 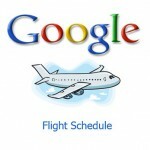 Google’s Flight Search is upgraded and might easily become one of your favorites! If you visit Flight Search, its interface will let you explore potential travel destinations on a full-screen map. Your browsing would be based on flight price, while more adventurous users might let Google make the choice via “I’m Feeling Lucky” button. 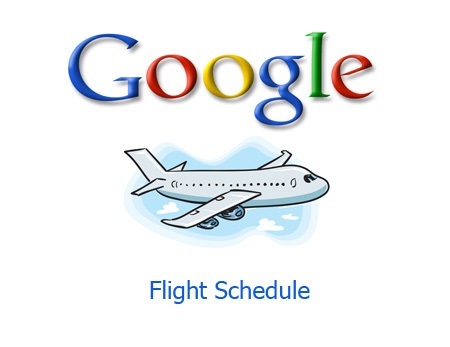 Gus Prevas, Google’s Travel Team’s software engineer said the project was developed out of the experimental feature Explore flights that emerged in 2012 with intentions to help users compare cost of flights to vacation spots of their choice. Although some of its features have now been ported over to Flight Search, Flight Explorer is here to stay as a standalone tool. As for Flight Search, this tool enables you to hover over popular destination, to find out their average costs, but you are also free to filter preferences such as airline, number of stops, airport, time, price and the number of passengers. In addition, this option can also suggest vacation spots based on past searches or preferred countries and regions. It is exceptionally fast way to find lowest price by date, including one-way trips, multi-city trips and round-trips. The downside of Google Flights is that you cannot purchase anything; car rental, accommodation reservations and various activities cannot be booked. When looking back at my life before the Internet, smartphones and various electronic devices, I cannot even comprehend how I managed to travel. Travel agents and atlas under the passenger seat seem to be left somewhere in the past. Frequent globe trotters have favorite websites and the usual suspects are probably TripAdvisor, Expedia, Orbitz, Kayak etc. Although they offer almost the same core services, they are quite different. Nevertheless, there’s no harm in getting to know a new way of travel planning. Who knows, maybe upgraded Flight Search will suit you best?